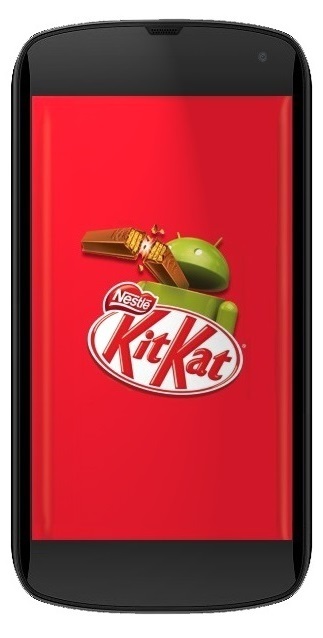 Android 4.4 KitKat is not even here yet and we already have a render of a handset with this platform on board. Suman Chatterjee sent us his vision of the Micromax Canvas 5, that you can check out below. 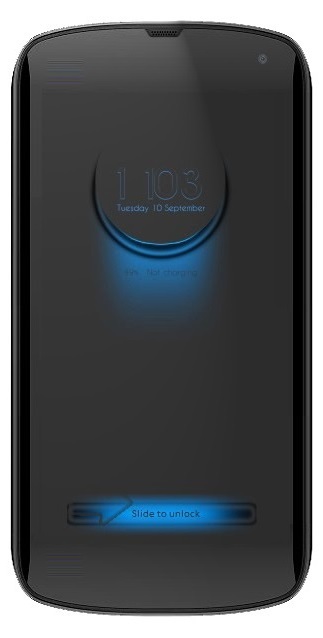 The device adopts the custom UI that I saw on other Micromax phones, that involves a widget with the typical shortcuts: phone, email, text and app list. It also includes the battery percentage and weather shortcut. 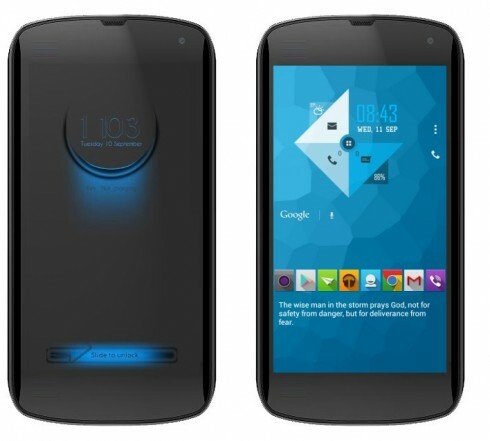 The design feels very much like a rougher Nexus 4, if I can call it that way. Also, the render feels a bit unfinished around the edges, particularly in the upper area. The case should be plastic to keep it light and affordable and the specs here can only be a matter of speculation. Let’s say MediaTek quad core or maybe even 8 core CPU, 2 GB of RAM, 12 MP camera, 16 GB of storage and LTE. Now that would be an Indian flagship.